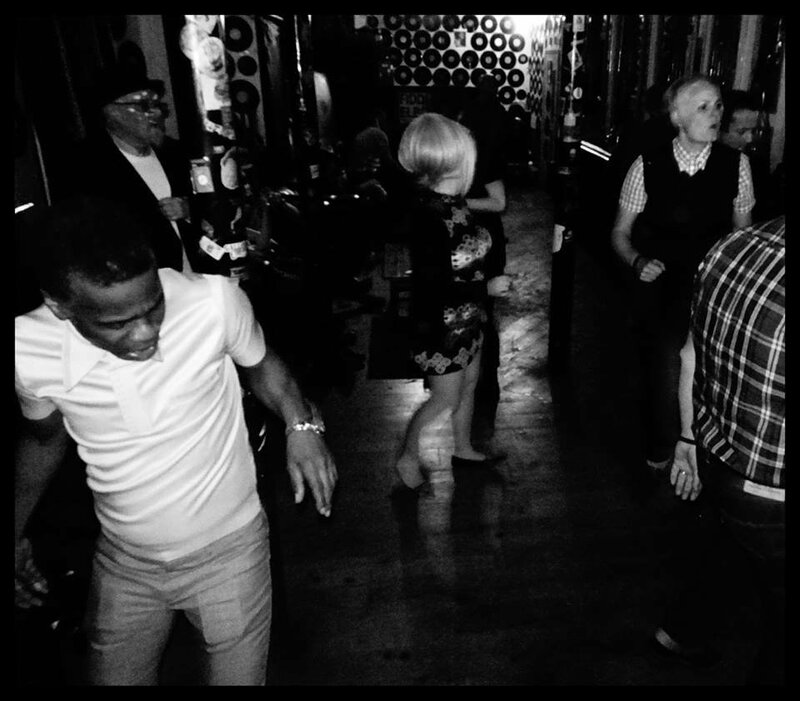 Making a welcome return is guest DJ Ian Roberts. 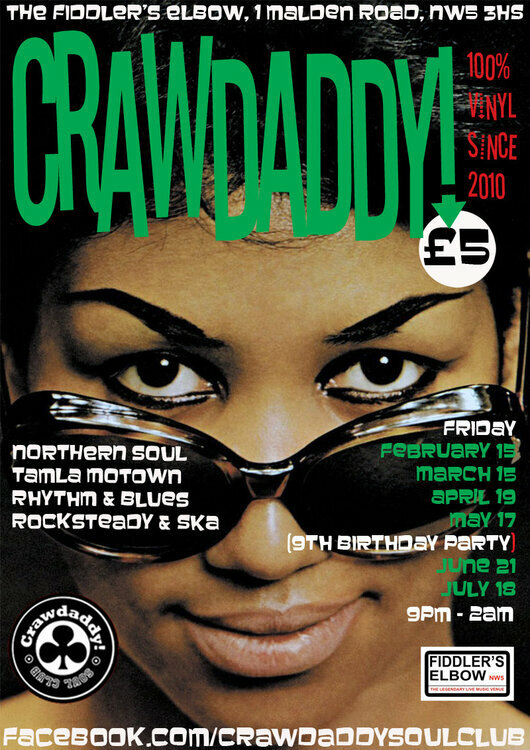 A regular on the Crawdaddy! 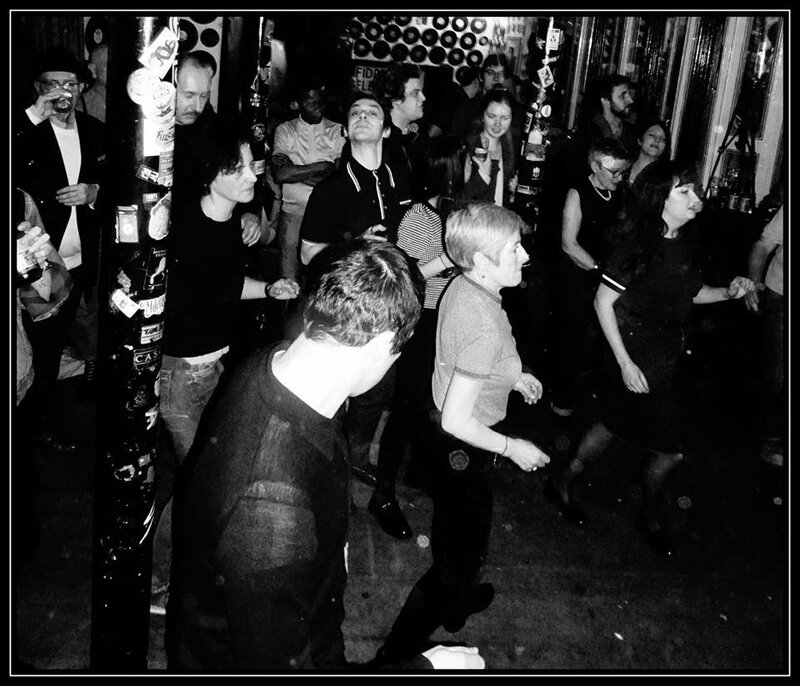 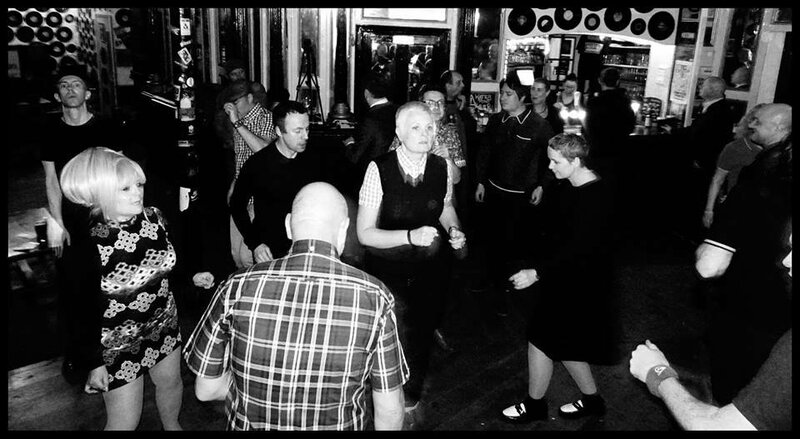 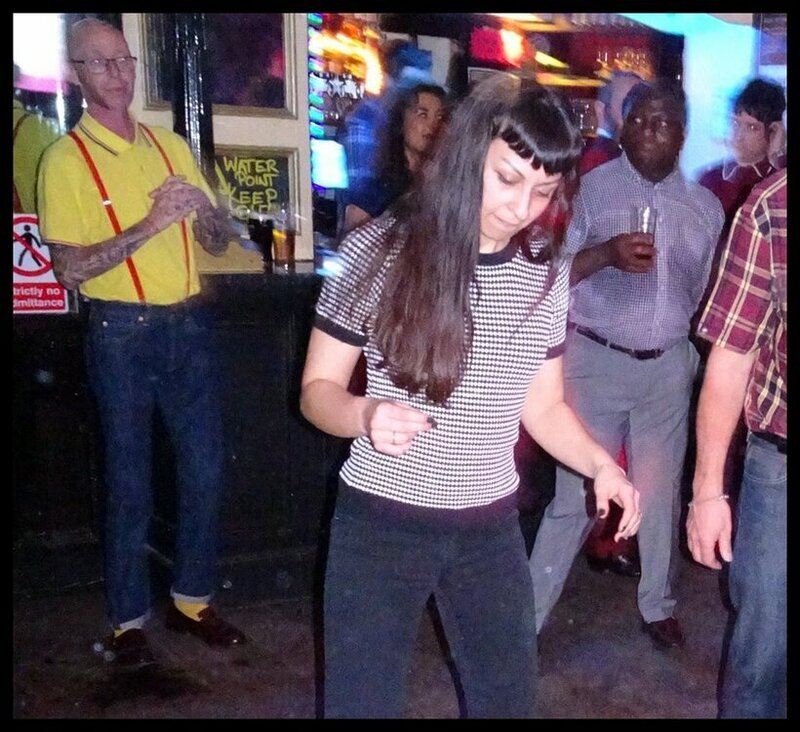 dancefloor, Ian is also a fine ska DJ and will be pulling some cracking 45s out of his record box.